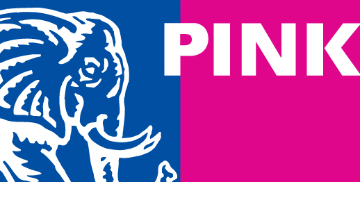 Privately owned and headquartered in Burlington, Ontario, PINK ELEPHANT is a global leader in IT Service Management consulting and education. To date, we have provided consulting, education programs and conferences to more than 350,000 IT professionals. We are currently looking for a MARKETING SERVICES MANAGER to join our team. Review brand marketing initiatives across all customer touchpoints to support the continued development of brand management processes and capabilities, including competitive analysis, measurement, ROI, standards etc. This position offers the opportunity to make a big impact in an entrepreneurial environment. Please forward your resume and a cover letter that states salary expectations and showcases your exceptional writing skills to resume@pinkelephant.com. Due to the volume of applications, we can only respond to those individuals who are selected for an interview. No agencies please.